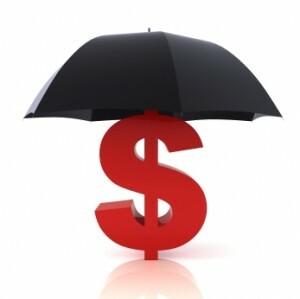 Business Insurance: Are You Really Protected? My DJ business has been insured by the same local insurance agent for the past twelve years. With an increasing number of venues requiring we DJs to have certificates of insurance in the amount of $1.0MM, I decided to contact another local agent to get some new quotes from a few major insurers. My goal was to make sure that my company was properly covered, and that I was getting the best rate possible for DJ insurance. With a clean driving record and no reported losses in the past ten years, I thought my premiums might be lowered substantially. After supplying the necessary information as requested, I was shocked by what I found out. The three behemoths in the marketplace were not competitive at all in terms of pricing or flexibility. The new agent informed me that I in fact was not properly insured. He made multiple comparisons against my current policy, and was able to provide me with better coverage at a competitive rate. The agent I had been with for a decade had told me that by adding a home office policy to my existing home owners insurance, my DJ business and its equipment would be fully protected, including theft damage and personal liability. What he never told me was that every time I moved my equipment from my home for an event, I was totally uninsured, and my personal liability limit was void. Needless to say, I felt lucky to have never had a problem, and I was determined to make sure that I had the appropriate coverage going forward. After spending time with my new agent and educating him on the mobile entertainment business, here’s what he shared with me about what is appropriate business insurance coverage for a mobile DJ business owners. FACT #1: A homeowner’s policy will not cover you as a DJ regardless if you are part-time or full-time. Liability and loss of equipment will only be covered if the damage or loss occurs in your home. 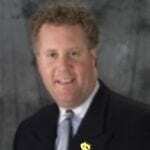 If you are sued liability for injury at a venue, you are not covered. FACT #2: Transporting equipment in your vehicle for business purposes is not covered, and with many insurance carriers you are limited to $500.00 for total contents. FACT #3: You cannot get a separate rider on your homeowner’s policy for business equipment and in fact it is lumped into the total value of the contents of your home. Insurance underwriters may even include an exclusion of business related equipment from home contents. FACT #4: Commercial equipment insurance is needed to cover the replacement cost of your equipment. You must provide a detailed list of equipment with original purchase price, and current replacement value. You’ll want a commercial liability policy with a minimum limit of $1.0MM, and an umbrella Liability policy for both personal and business. I went with Peerless Insurance as the underwriter for my policies. 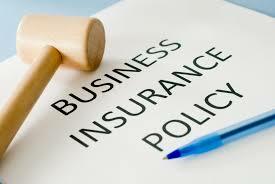 I found that business insurance is not expensive. In fact, when underwritten by the same carrier as your home and vehicle policy, you could achieve significant savings. 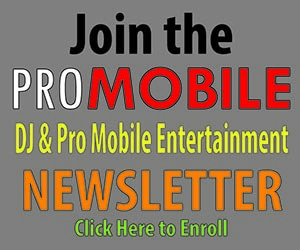 You can also obtain business insurance as a member of the National Association of Mobile Entertainers and the American Disc Jockey Association (ADJA). Contact them for more information. PUBLISHERS NOTE: This article is provided for education and informational purposes only. Readers are advised to undertake independent due diligence and to consult with one or more insurance professionals prior to making any financial or legal decisions about their insurance.